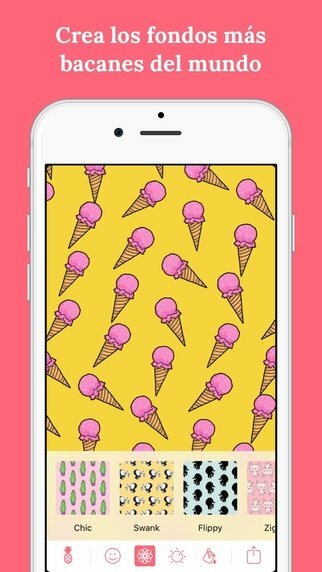 Create designs and wallpapers that you can later use on your iPhone with Patternator. You'll have hundreds of patterns and resources to choose from to create them however you like. An inexhaustible resource fo patterns to create wallpapers. 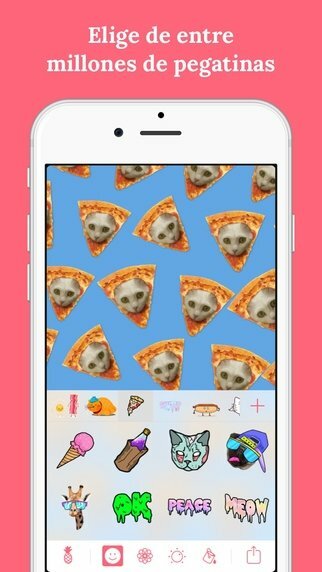 The app comes along with a series of tools that allow you to make the most of your creativity to design all the artistic resources with which you can decorate and customize your phone. 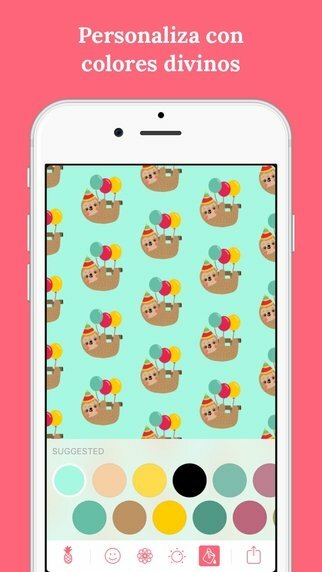 Create wallpapers with the different patterns. 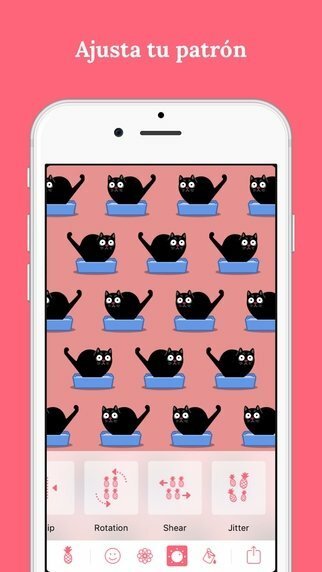 Choose an image as a pattern from your gallery or from the pictures offered by the app. Select a background depending on the color chosen. Adjust the size and other parameters of the image. Share on Instagram, Twitter and other social networks. Requires iOS 9.2 or above.